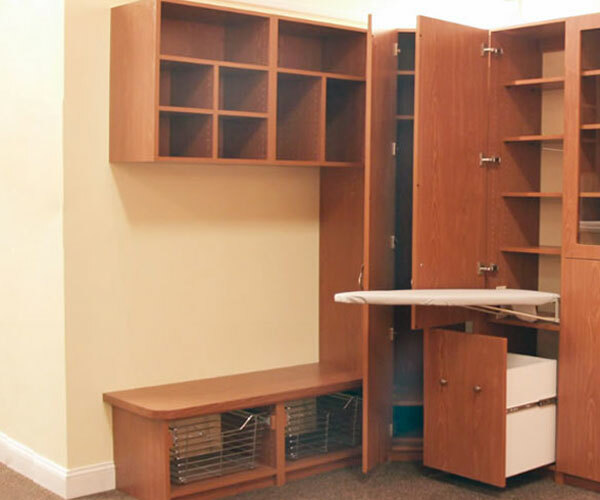 Make your Storage Cabinet do double duty as a long bench. 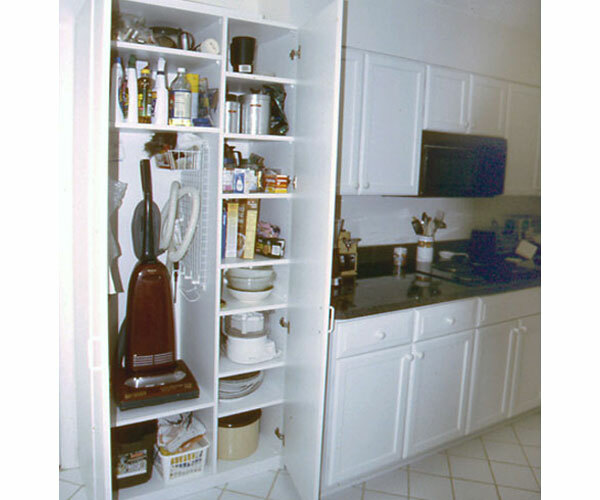 Select from a variety of door and drawer front styles and colors. 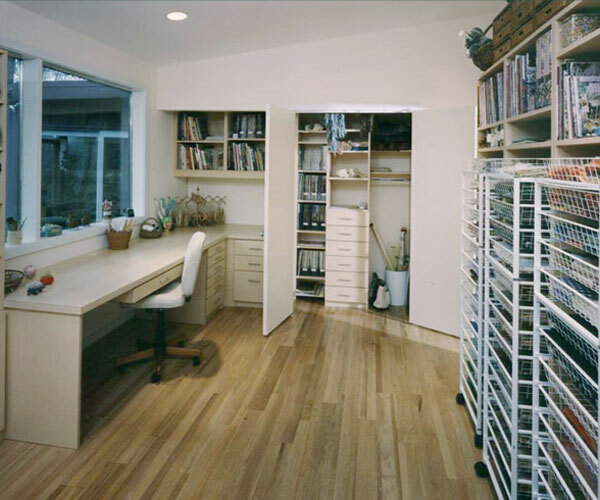 Get professional Interior Design Ideas by a proven leader in designing and manufacturing Closets, Cabinets, and more in Washington Metro area for over 30 years. Get use of our Free In-Home Design Consultation offered in Maryland, Virginia, and DC. Expert designers will offer you Interior Design Ideas in making your Wardrobes, Entertainment Centers, Display Cabinets, and more. 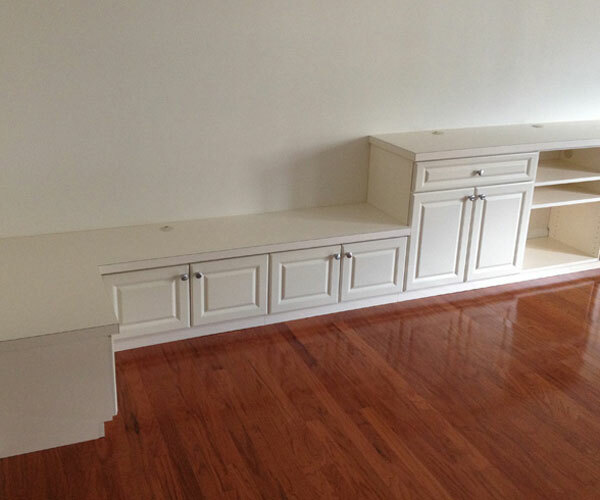 Then, our own employees will manufacture and install your products, bringing your Interior Design Ideas into realty. 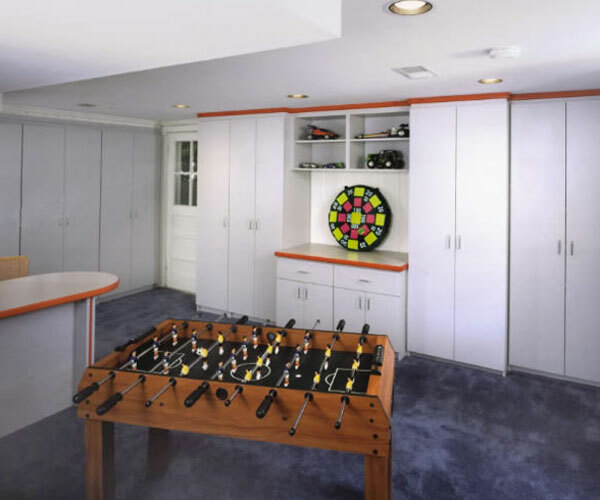 Get your Game Room , Work Room, Art Room, or Craft Room professionally and economically designed and built by Euro Design Center. 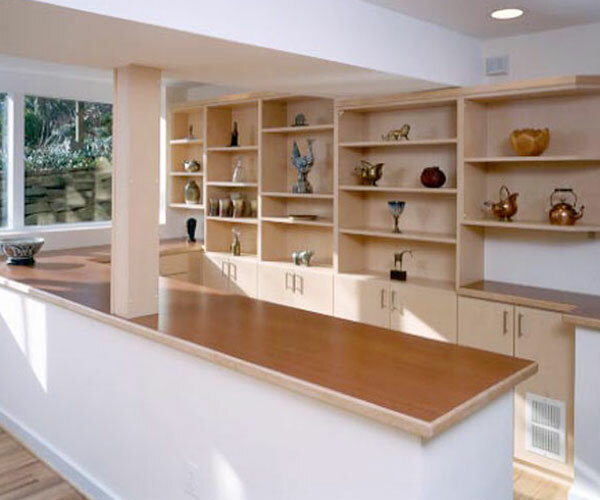 With our Free In-Home Design Consultation offered in Washington Metro area, you have nothing to loose. 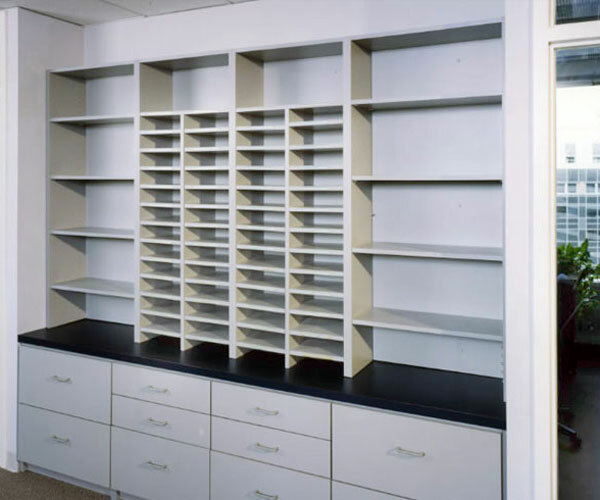 Euro Design Center has a long history of manufacturing and installing Workroom cabinets including Bookcases and Shelves using a variety of colors and grains. 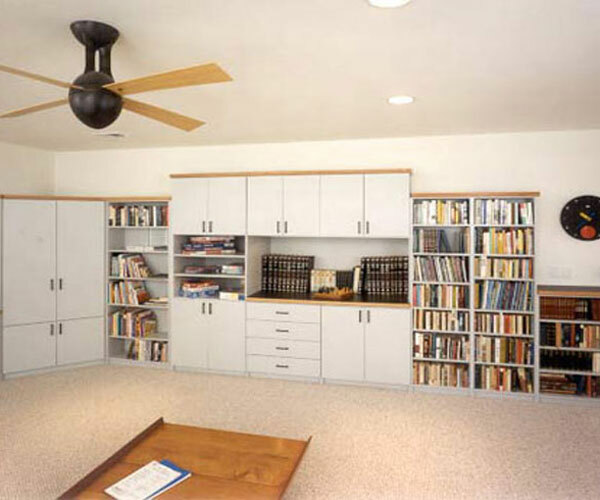 We always make sure these Bookcases and Shelves satisfy the customers with good looks and a long, trouble free life. We design these Bookcases and Shelves strong enough to withstand ordinary use and abuse. This is one of our unique abilities which you seldom see in our competition.